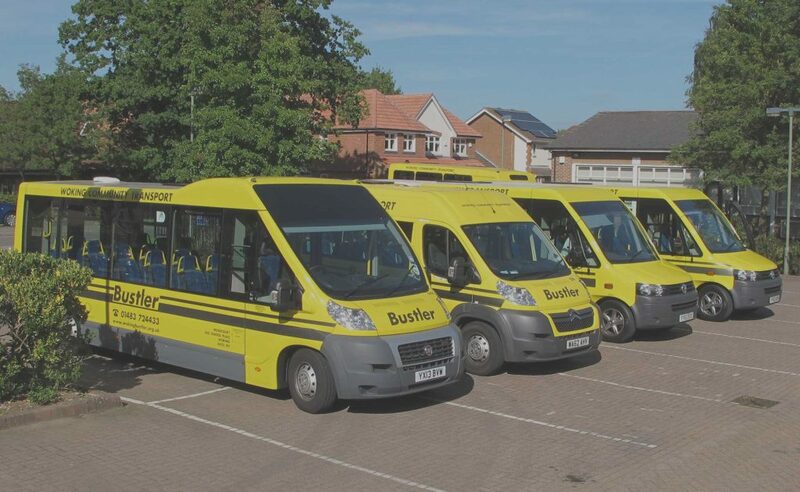 To book a trip on Bustler, please complete the form below and click the send request button to email the details of your trip to our Scheduler. Please note that trips must be booked at least 1 working day in advance. Our scheduler will phone or email you back to confirm your booking or clarify any details. Please note that submission of this request form does not guarantee that a trip will be available at the time requested. I am a resident of Woking Borough and I am eligible to book a WCT Bustler Dial A Ride due to having a permanent or temporary reduced mobility, which makes it difficult to use mainstream public transport, or aged over 65,or experience pain or discomfort when accessing mainstream public transport such as getting to or waiting at the bus stop or travelling on the bus.